“When I first put these strings on my violin, I almost changed them back to the old set immediately, because they were so different to what I was used to. They initially felt metallic, and took a little while to stretch in. But I’m so glad that I stuck with them! The metallic sound soon settled down, into something more resonant and golden, and they have now become my all-time favourite strings. I play on them all the time, and I love the change they have created in my playing. The bright, silvery tone gives my instrument the best projection I’ve ever found on any strings, and also allow a wider variety of colours than I’ve ever had before. The sound speaks immediately and easily from the strings when the bow touches the string, allowing greater flexibility with my bow usage – I can use very light strokes without any fear that the sound won’t speak. I actually find that they make my modern violin (made in 2007) sound like a much more expensive, older instrument, in that they give it a more sophisticated, louder and more silvery tone. Since changing to these strings, I’ve had many more comments from audience members praising my instrument’s tone. 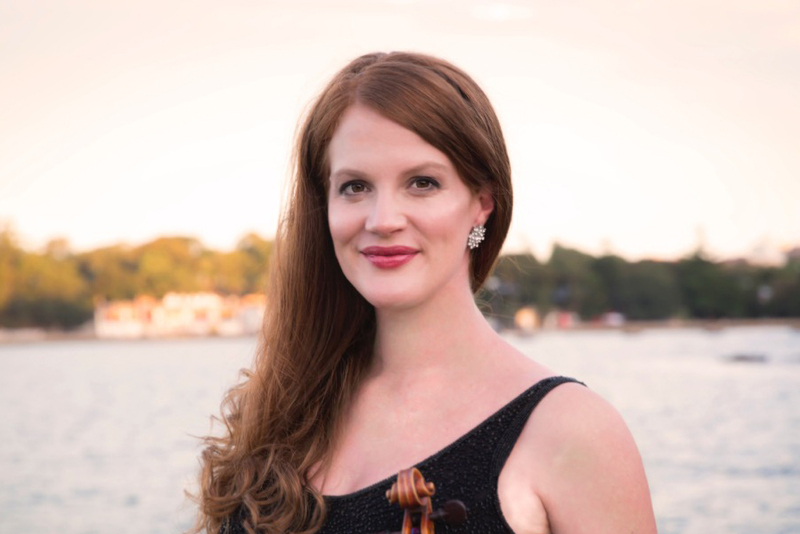 Please follow these links for more information about Emma Jardine and the Il Cannone strings for violin. We also invite you to view this video, and listen to Emma Jardine and her former trio partner Umberto Clerici discussing their choice of strings.